Whether you attempted to purchase Lilly Pulitzer for Target online and at 3 in the morning became embroiled in the complete fiasco that was Target's website (that would be this lady right here!) or tried to muscle your way through Lilly hoarding Ebay entrepreneurs at the stores, if you're like most of today's Lilly loving ladies, you're probably now at home feeling disappointed and dejected. If you're luck, maybe you managed to score a few random pieces of clothing (not in your size) or a makeup bag or nail file (woohoo!). But let's not get depressed yet. 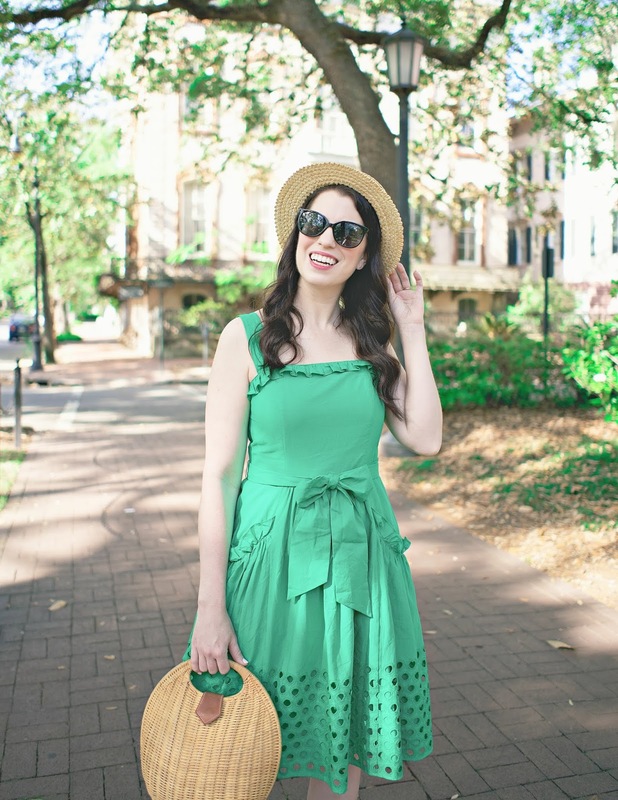 I've put together a list of affordable Lilly Pulitzer items from the actual Lilly Pulitzer website, as well as a few super adorable items from various Lilly Pulitzer Etsy sellers that I think you're going to love. So rather than spend your money on a Boom Boom Straw Tote whose price has been jacked up from $30 to $109 (ARE YOU KIDDING ME?! ), check out these cute picks, which are all under $50. Because remember, all that stuff you missed out on? It may be Lilly Pulitzer in name but it's still from Target. 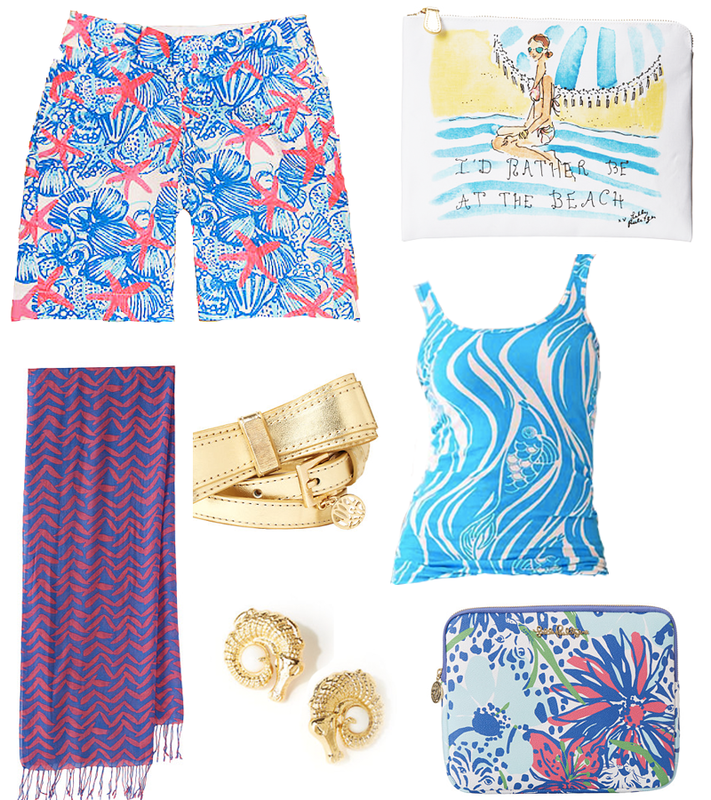 Lilly actually has quite a few tops that are in the $30 range and come in all sorts of prints. There are also tons of products for you and your home from both Lilly directly for under $50 and also Lilly inspired products with Lilly material from Etsy sellers. 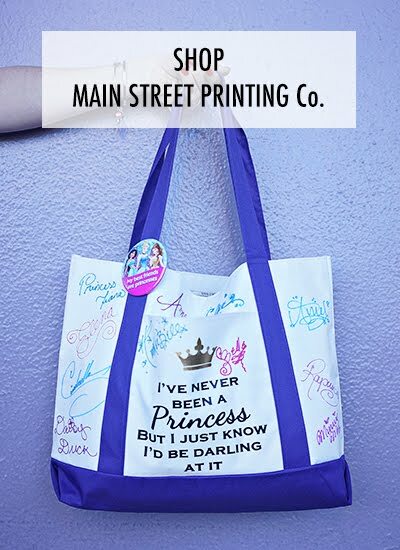 Of course, I can't leave out some of my favorite Etsy shops, including Preppy Pink Shop and my fellow Western New York ladies, Ashley Parrington Co. and Babsolutely Handmade. Look, for $8 more than the Lilly for Target item, you can actually get a scented candle in your candle holder! Remember, all of these items come in so many different prints and there's lots more selection on the different websites I've linked! 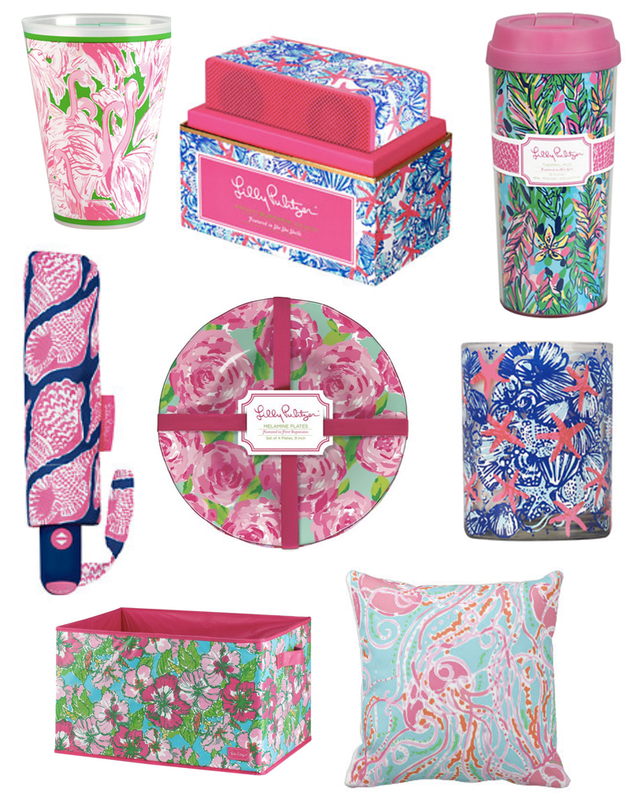 Also, for today and tomorrow, Lilly is offering a free gift with ANY purchase, no matter how small. I am personally loving the Nice Tail Acrylic Wine Glasses and these Waterproof Placemats on Etsy. On top of that, if you sign up for Swoozie's mailing list, you'll also get a 20% off coupon, which can be used on some designer items. Please share your #LillyforTarget stories! I was up last night when people were tweeting out different links to things but even that seemed way overwhelming! I would have loved one of the train cases, but definitely not worth the stress/hassle. I'm glad you were able to get a few things from the collection though! I'm obsessed with the pouch you posted- love the different prints it comes in too! I wasn't coherent enough to realize people were tweeting the links and was looking myself. I did get one order of the bathing suits and had my other order of everything else I wanted when they closed the site down :( But oh wells! I love that clutch, too! 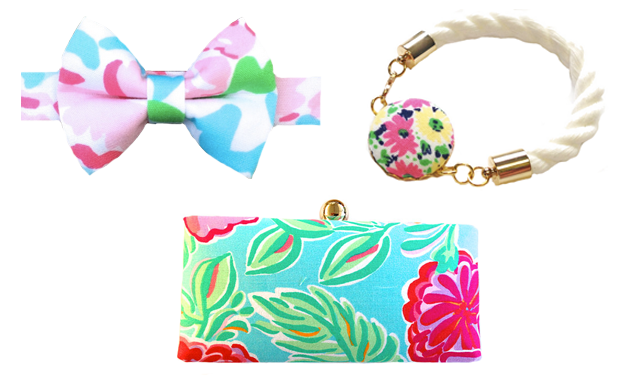 These are great picks, I think the Etsy store Lilly products are the way to go. I went to the store first thing in the morning and found an empty rack! Didn't look like the stores got much products anyways, but overall I'm not too sad. I think my bank account is grateful I struck out and now I have the excuse to go shopping in other stores. This is my first time ever hearing of Lily Pulitzer :) The Alley Gator earrings are cute. I kept wondering if it was a better idea to stick to the "real" stuff, why buy jacked up Target anyway? Also, just found your blog and we're from neighboring hometowns! Small world. The whole Lilly for Target craze was a bit much for me. Target doesn't exist here in Canada any more so I missed out anyway. I can't believe that the prices are that much on ebay but the items you found were way better and at better prices. I love the flamingo cup!